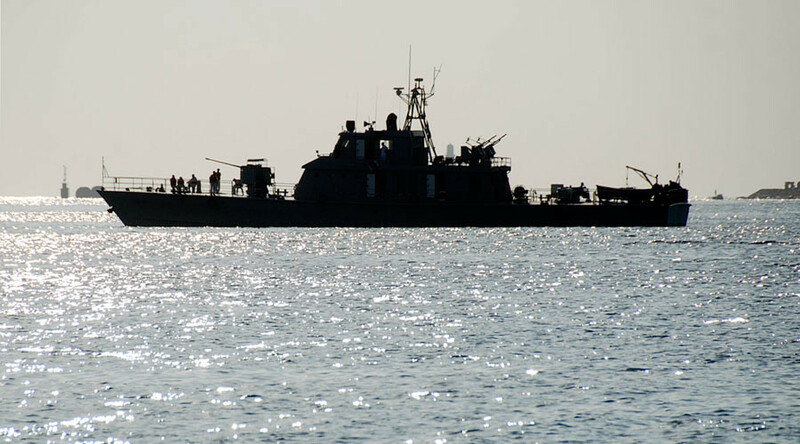 The Iranian Navy has sent the warships to international waters for a mission that includes entering the area off the southern coast of Yemen, Rear Admiral Habibollah Sayyari confirmed on Wednesday. The area is among the world’s busiest maritime trade routes. “The Iranians have a permanent presence in that part of the world ... [as] there is a lot of instability in the Red Sea and Iranian ships are there to prevent pirates from boarding Iranian ships and they've been doing that for a number of years now, having also protected the ships of other countries,” political analyst and Tehran university professor Mohammad Marandi told RT, adding that the “real problem is the US presence” in the region. 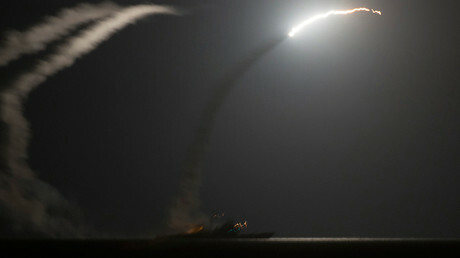 The US military carried out “limited self-defense strikes” in Yemen on Thursday, in retaliation for recent attacks on an American naval destroyer, USS Mason, which has been operating north of the Bab Al-Mandab Strait. The Houthis have denied carrying out the attack, however. A military source reportedly told Saba news agency – a media outlet run by the group – that the assault did not come from areas under its control. “The US allegations just came in the context of creating false justifications to pave the way for Saudi-led coalition to escalate their… attacks against Yemen and to cover for crimes continually committed by the aggression coalition against the Yemeni people and to continue an all-out blockade,” the spokesman added. He said the army is ready to confront any future aggression against the country, whatever the justification. 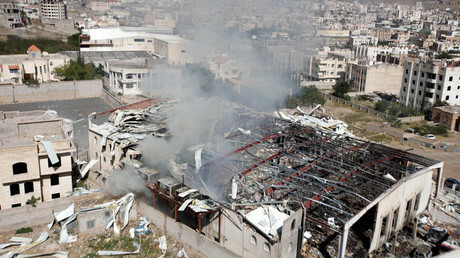 Last week, around 150 people were killed and hundreds injured in one of the bloodiest incidents in the Yemeni conflict. Saturday’s bombardment reportedly carried out by Saudi-led coalition jets devastated a funeral ceremony held in the Yemeni capital, Sana’a. Saudi Arabia has denied responsibility for the attack. Meanwhile, images and footage of what some have claimed to be fragments of a US-made bomb found at the scene of the deadly strike in Sanaa have emerged online. Following the incident at the funeral hall, missiles targeting a US Navy guided missile destroyer were fired from the Yemeni shore, according to Pentagon, which said the rockets, which failed to hit the ship, allegedly came from territory controlled by Houthi rebels.